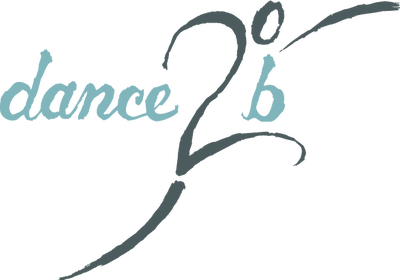 Start taking classes at dance2b and other studios! Most dances are done barefoot except for tap and hip hop classes. I’m a total beginner when it comes to dance and especially ballet. Alex definitely challenged me and I will be sore for sure tomorrow but I learned so much from her in just one class! She modified moves for me so that I could participate which I truly appreciate. I will definitely go back. I can definitely see this helping me with my balance, strength, spins and flexibility. Ballet is a workout and much respect to all ballerinas! This was the most fun class I’ve been to through class pass! Alex was so nice and everyone was so friendly! Phannie is an awesome teacher and so welcoming. the combo was very fun. this class is a great release. Can't wait to come back! This is my favorite class. Flexibility, cardio, and a great outlet for emotion, too! Alex, the instructor, is warm, friendly, and encouraging. Henry is amazing!!!!! Every class I take with him reinvigorates me for the rest of the day/week. Anyone that has a passion for dance needs to take his class! ??????????????????????????????? ?incredible instructor for all levels! One of the best dance classes I have ever taken! The warm-up was a little advanced for a first dance class experience, but the instructor was very helpful and once we got to the choreography I felt more comfortable. Class was upbeat and I definitely got my workout.